I really doubt this is coming over here. 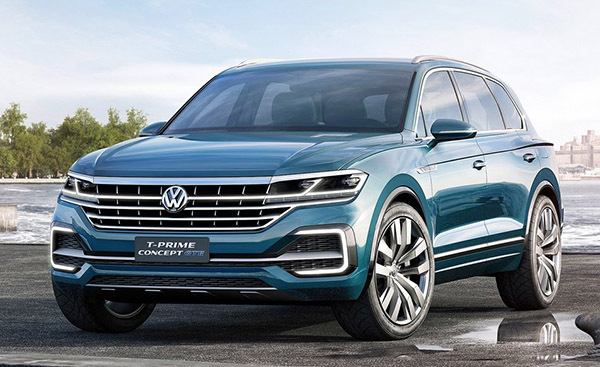 Since VW has stopped selling the Touareg (current model) earlier this year. And we now they have the popular Atlas. Which is roomier and cheaper. A lot cheaper. 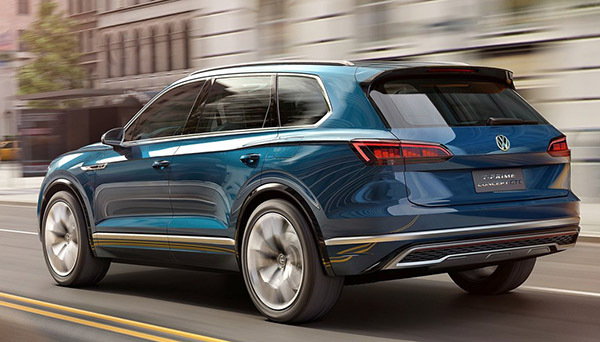 Sure, the Touareg and a great interior and probably feels much nicer than the Atlas. But VW is going for numbers the US. Not for the best stuff. You can see that all the lights/grille are still covered. The actual thing will look almost exactly the same as the concept from 2016. And here is that concept. The 2016 T-Prime. 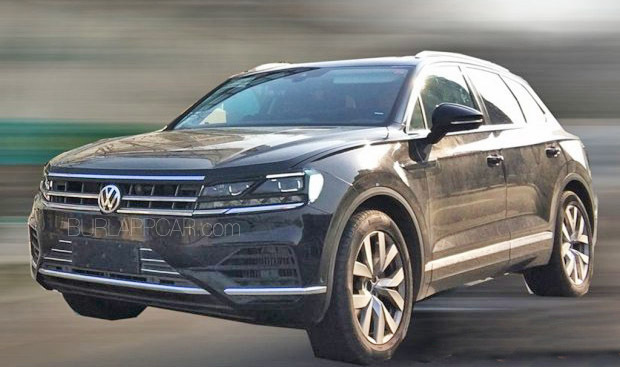 Which is a cross between the current Touareg and the Audi Q5, basically. They look more and more like Audis sans the grille. 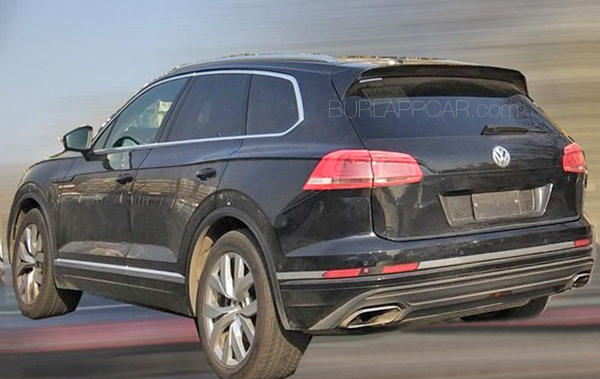 Touareg would likely return if Arteon helps establish VW as a "premium" product in the US, but I kind of doubt it. When VW goes for "best stuff" in the US they call it Audi. Just like toyota does with Lexus.